Medan is your gateway to North Sumatra. Look beyond the urban chaos and you will find a city brimming with kaleidoscope cultures and a food scene that will excite your senses. Home to about 2.5 million people, Medan is the fourth most populous city in Indonesia. Attractions include Maimun Palace, Merdeka Walk, and Graha Maria Annai Velangkanni temple. Get ready to indulge your taste buds and discover the exotic charm of Sumatra with cheap flights to Medan. Medan is home to Kualanamu International Airport (KNO), which is a 50-minute drive from the bustling centre of Medan. Eclectic and colourful, the architectural allure of Medan is undeniable. Some masterpieces include Graha Maria Annai Velangkanni, Maha Vihara Maitreya, Gunung Timur Temple, and Maimun Palace. 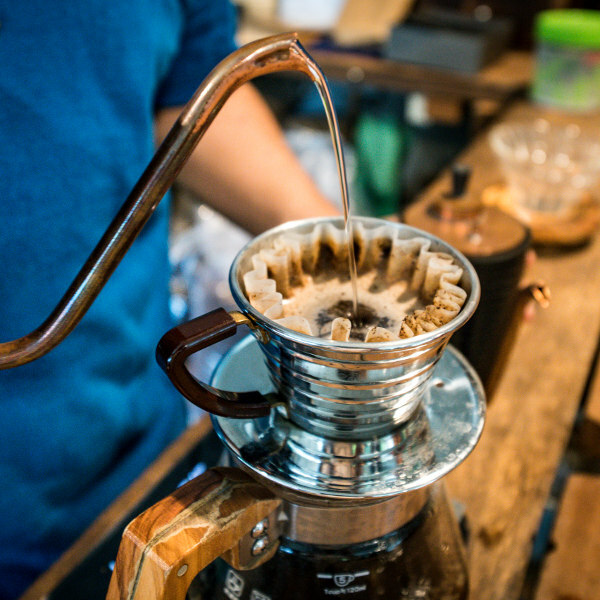 With its intriguing flavours and intense complexity, Sumatra is home to some of the greatest coffee in the world. Try a coffee and avocado float for a truly unforgettable caffeine experience! Medan is considered a gateway to the gastronomic delicacies of Southeast Asia. Embark on a food tour or visit one of the many restaurants to experience the famous flavours of this culinary paradise. Medan experiences a tropical climate with rainfall and average temperatures between 20°C and 30°C throughout the year. Rainfall is heaviest between the autumn and winter months of September to December. The dry season between March and August is considered the best time to visit Medan. For cheap flights to Medan, the best time to visit is during the rainy months. A little shabby and a little chaotic, Medan is a vibrant Indonesian city with a strange charm that is both bewildering and utterly appealing. Medan is known for its fantastic diversity of cultures. 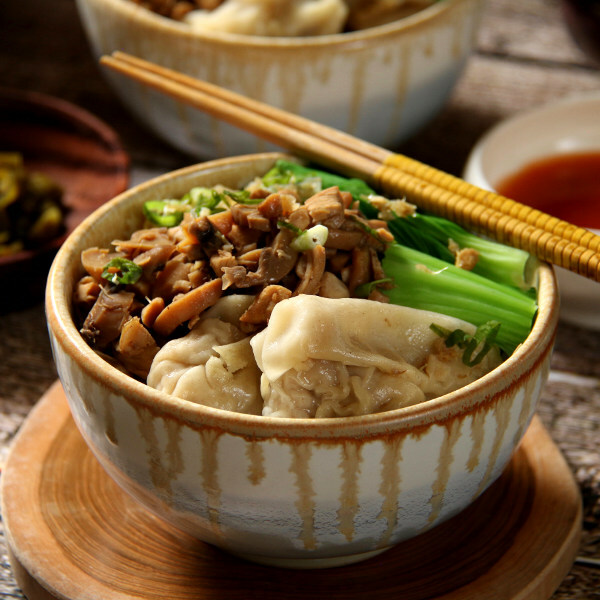 And this fusion of ethnicities is most noticeable in its food. This tiny offbeat city on the island of Sumatra is recognised as having some of the best food in Indonesia. Merdeka Walk is a great place to try the different dishes of Medan. Be sure to try arsik (spicy Bataknese fish) and Soto Medan (a soup made with coconut milk, bean sprouts, potato cakes, and shredded chicken or prawn) at Soto Kesawan. Another obligatory food experience is Longtong Sayur Medan, which consists of coconut vegetable soup, tofu and tempe, steamed rice in banana leaves, sambal, boiled egg, and rendang (spicy meat). Wash it down with an avocado coffee float at Macehat Coffee or traditionally brewed ginger tea. 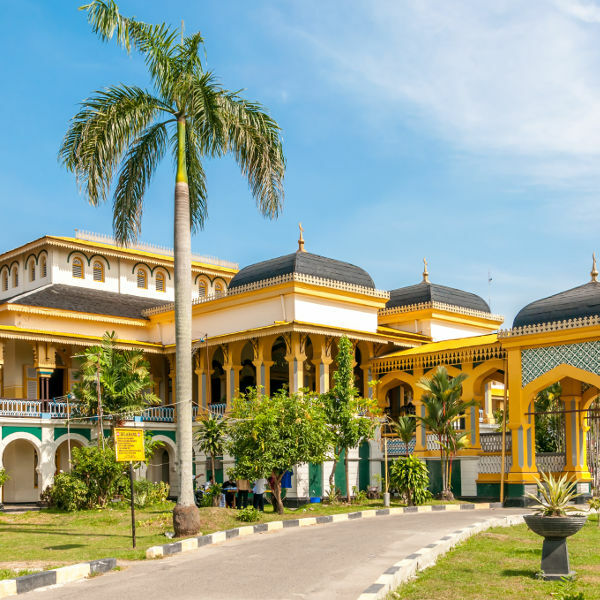 When you are not exploring the food scene, the Museum of North Sumatra and many temples that dot the cityscape offer a wonderful glimpse into the culture and history of Sumatra. Compare several airlines, and book cheap flights to Medan with Travelstart today! Although Medan is considered a relatively safe city, you should still exercise the usual precautions and remain vigilant throughout your trip. It is highly recommended that you familiarise yourself with the local laws and customs and obtain travel insurance before arriving in Medan. Avoid carrying large sums of cash and flaunting valuable items such as cameras and jewellery. Bag snatching does happen so you should avoid carrying around a bag if you can. As in most large cities around the world, wandering around alone at night and into isolated areas is never advisable. Make use of cash to avoid credit card fraud and scams. Only make use of reliable taxi services and ensure the driver uses the meter. Recommended vaccinations for Indonesia include: typhoid, hepatitis A, hepatitis B, cholera, rabies, Japanese encephalitis, and influenza. Mosquito-borne diseases are present in Indonesia, so precautions should be taken to avoid mosquito bites. You will need a yellow fever certificate if you are arriving from an infected country. Stick to bottled water while in Medan.